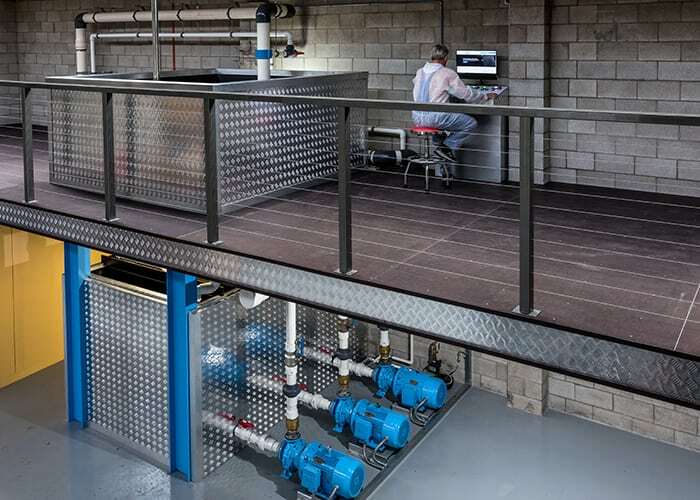 FlowLab is a purpose designed and built testing facility that measures and certifies gravity fed drainage systems for flow rate performance. Why is FlowLab testing needed? To ensure that a plumbing system will meet the design intent of architects & hydraulics engineers and gain approval by building officials (councils). 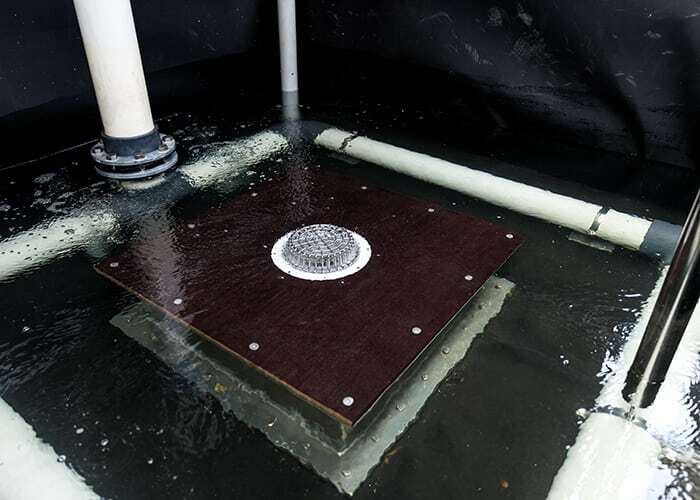 Drains and wastes are placed in a test tank replicating a roof, deck or a shower stall environment. A metered flow of water is introduced into the tank and back out through the drain or waste fitting. For each increase in flow rate a unique head-of-water level is also recorded. Nb. while the concept is simple, the execution is not. Accurate results require accurate measurement. By contrast; the old bucket & stopwatch test gives an almost irrelevant indication of performance. What has the industry been doing until now? 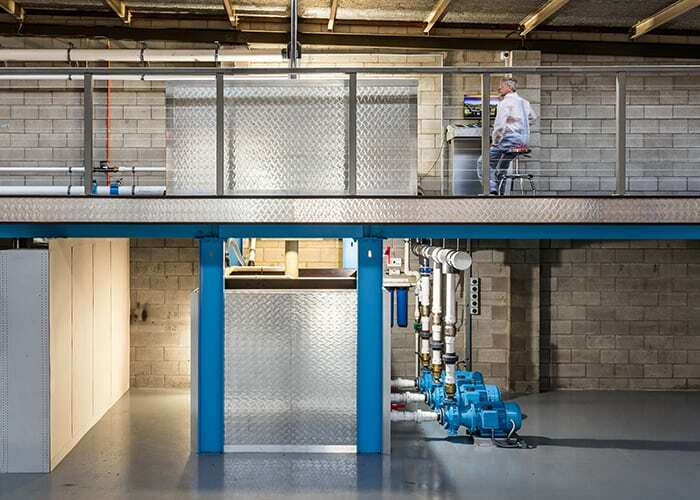 The FlowLab testing facility is unique in New Zealand and exclusive to AquaKnight. Other manufacturers can only estimate their product performance specifications. For two reasons: Building owners and building officials increasingly require plumbing systems that are documented and signed off by a qualified hydraulics engineer. Engineers in turn require plumbing components that are tested and certified with real numbers to account for the increasingly frequent extreme weather events. And; Plumbers and specialist roofers are liable for the quality and performance of installations they perform. Untested components are a risk to the integrity of the system and the entire building structure through failure or underperformance with consequential losses including call backs, remediation, warranty and insurance claims. 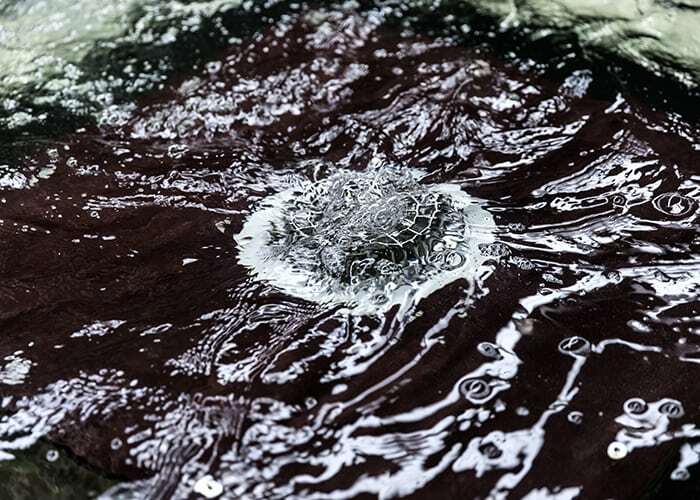 Has FlowLab testing made any surprising discoveries? Yes. It has been long understood that the geometry of the water path through a drain or waste has a significant impact on its flow rate. 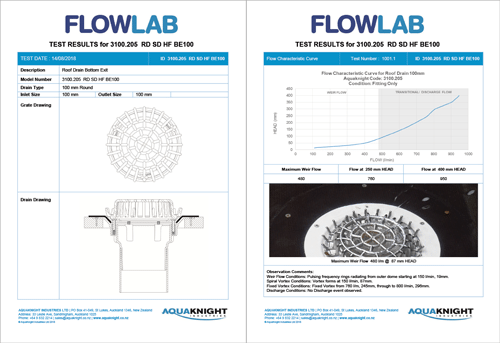 FlowLab tests revealed some large diameter fittings backing up at relatively low water volumes and flooding. 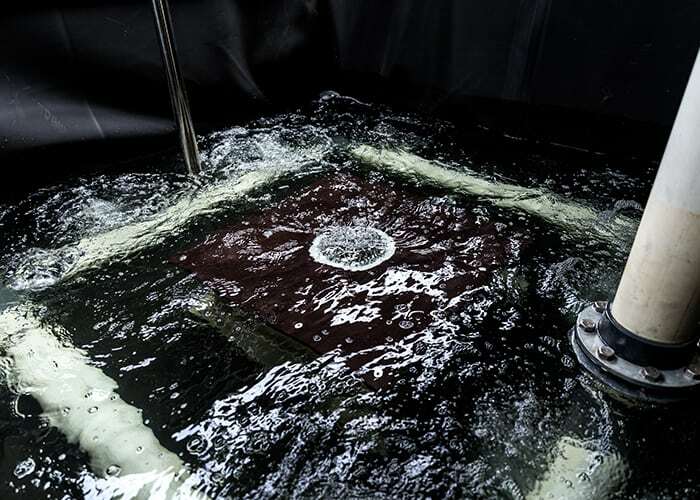 Subsequent redesign and testing not only resolved the issues but gave surprising secondary benefits; enabling Aquaknight to certify the performance of these components. Does FlowLab certify products to a New Zealand building code or standard? New Zealand does not currently have a formal NZS standard for testing the flow rate capacity of drainage fittings. FlowLab’s current testing protocol is based on the American standard ANSI Z1034. 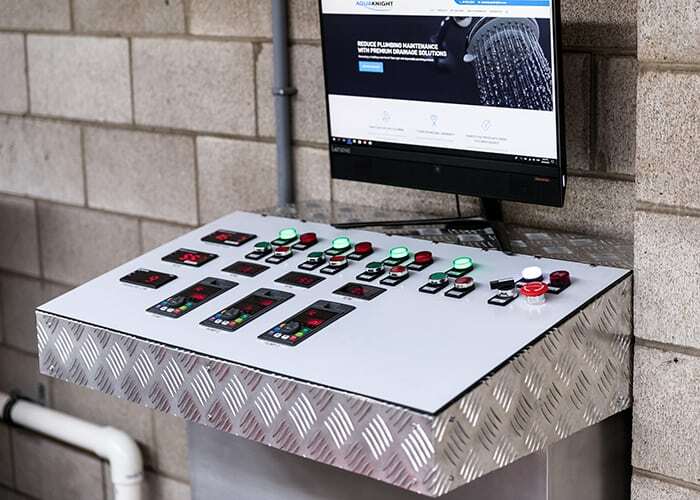 AquaKnight is working with leading hydraulic engineers, BOINZ and the NZ Standards Authority to develop a credible flow testing standard to be published in the near future. The FlowLab is located in central Auckland. It is designed and built by Kiwi’s specifically for the local building, plumbing and regulatory environment. We welcome visits from specifiers, tradespeople, merchants, engineers and building officials. What is the FlowLab promise? Each test is performed on equipment in current calibration. Each test is performed to a published standard. Each test is traceable through real-time data; logged and time-stamped. Each test result is published on a test certificate.